There are only 3 days left to take advantage of the January offer of buying my book for only 99 cents! 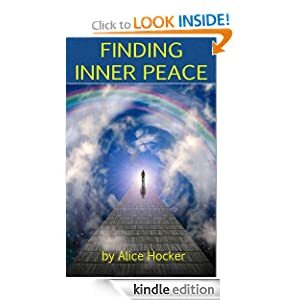 Finding Inner Peace, The Key to True Happiness is a book that will have a tremendous impact on your life! If you are ready for 2014 to be THE year to make shifts to start living your dreams… this book IS for YOU! I wrote this book for YOU! 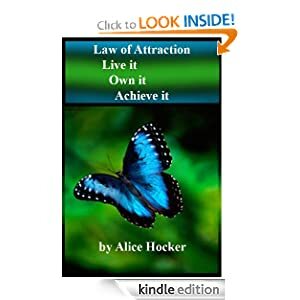 This book is a gift that you can give to yourself or to anyone who is searching for peace from within… With the spiritual transformation that has taken place in my life, I could not keep this a secret… It had to be shared…. This entry was posted in Home and tagged change, choices, fulfillment, happiness, happy, imagination, inner peace, inspiration, inspire, intention, keep life simple, peace, self help, spirituality. Bookmark the permalink.